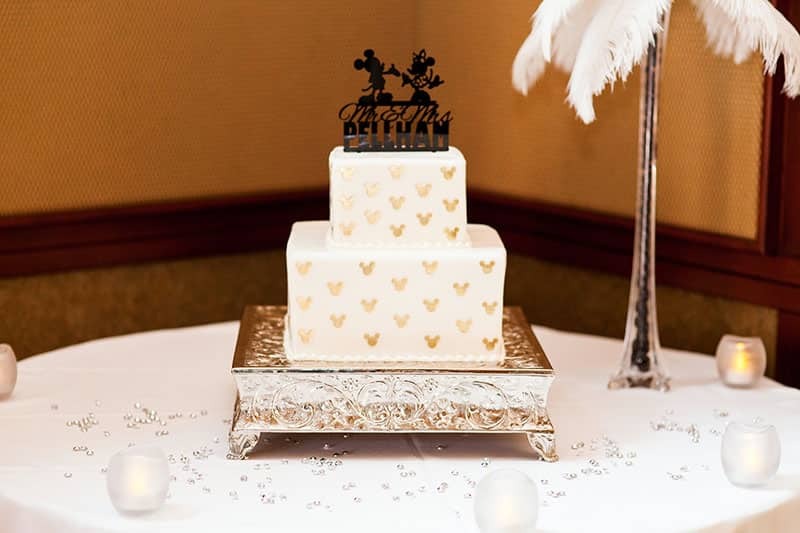 Today we start off our Disneyland wedding discussion with the Escape Collection! 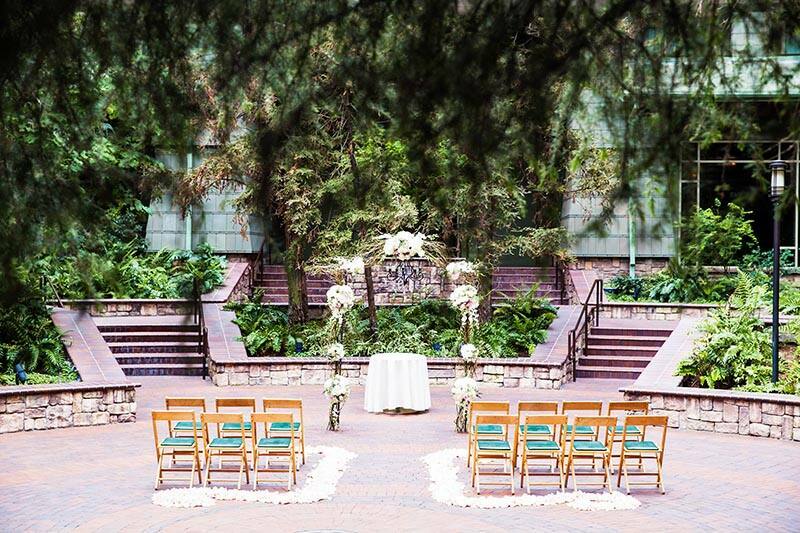 A favorite among couples looking to begin their happily ever after surrounded by the ones who matter most. 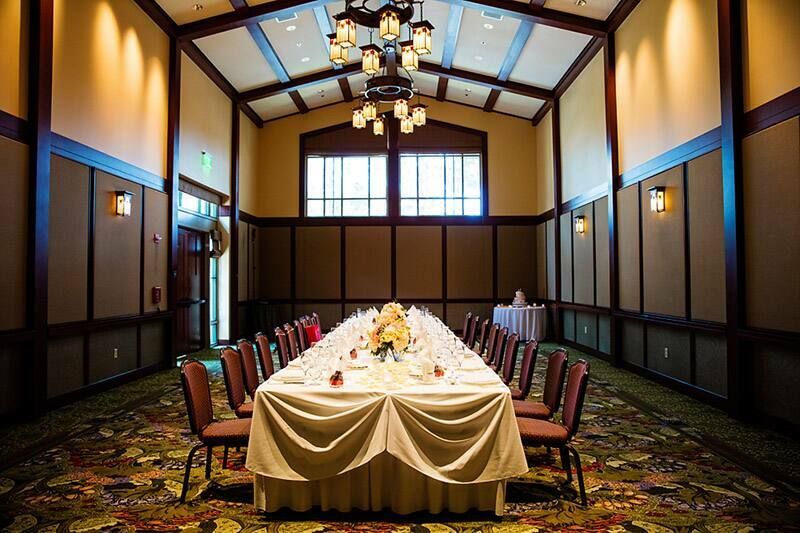 The collection allows the couple to invite up to 18 guests to witness their nuptials. 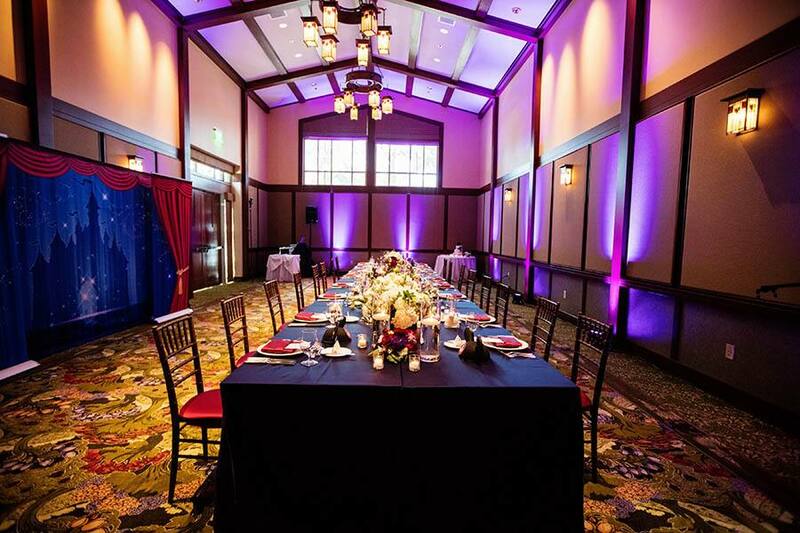 The intimate ceremony is followed by a reception with a three-course meal, cake, champagne and the option to add themed entertainment. 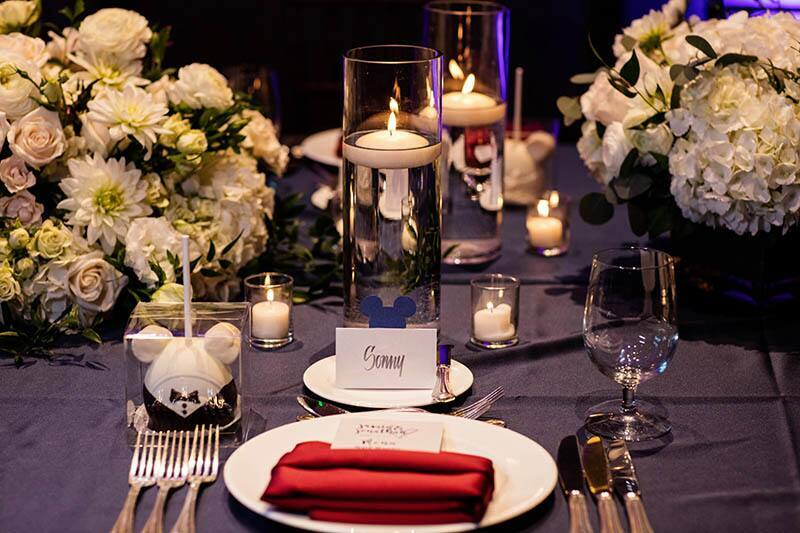 The Escape Collection allows our couples to experience the ease of planning thanks to our dedicated wedding consultants. From start to first our team will be there to guide you through the entire process, lending their expertise and know-how along the way. An array of handpicked elements have been made to assist you in making the perfect selections for your wedding day. 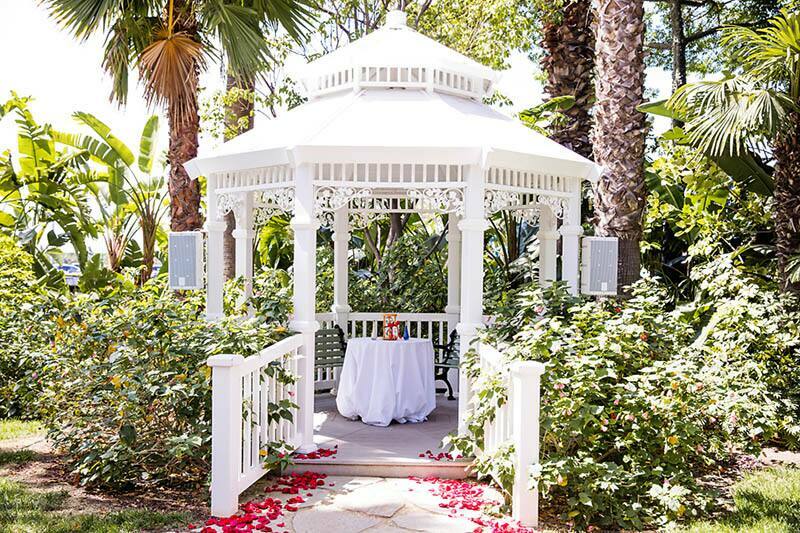 Popular among vow renewal couples or those looking for a no-stress wedding, this collection begins at $6,500. Let's take a look at what's included! 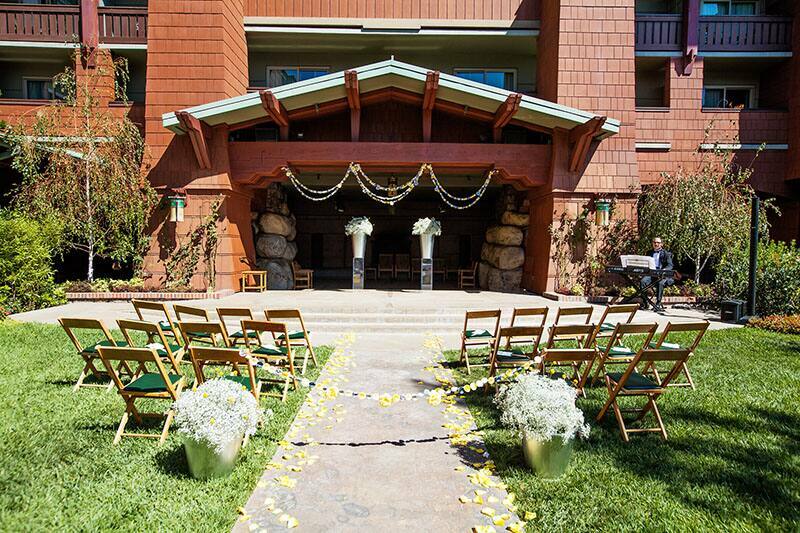 The ceremony is perhaps the most important part of the day, which makes picking the perfect location a must! 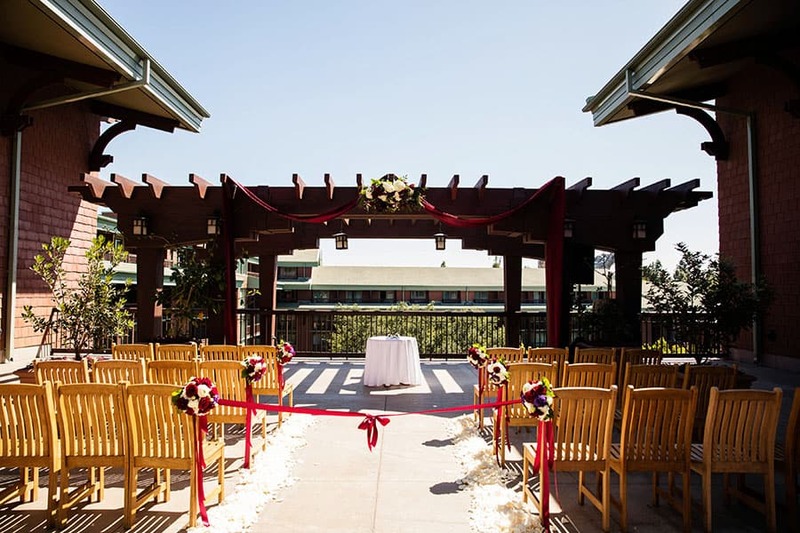 Thankfully, Disneyland has amazing outdoor venues to choose from that will let you have your shining moment walking down the aisle. 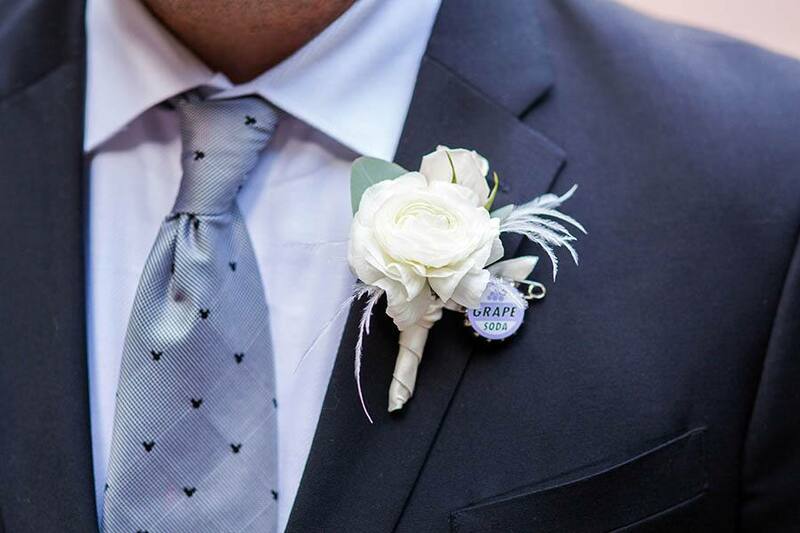 A variety of gorgeous bouquets and boutonnieres have been selected to add the right floral touch to your ceremony. 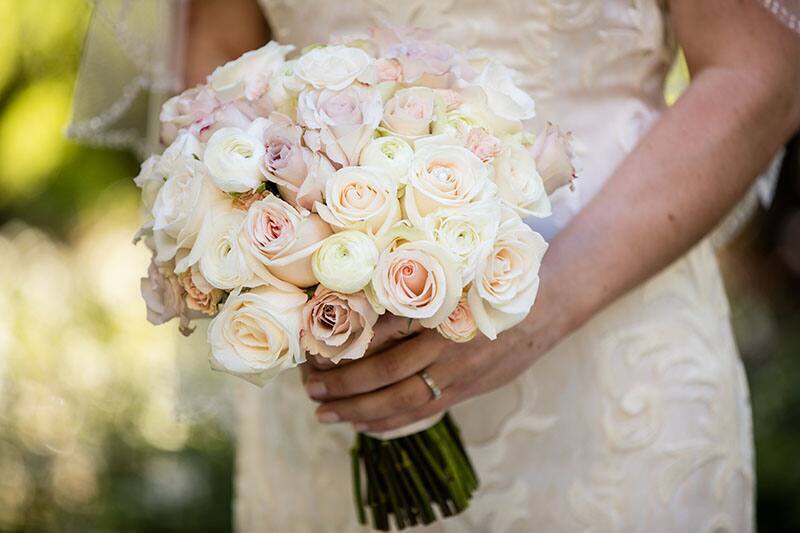 From bright hues of pink and red to subtle tones of white and peach, there is something for everyone. You may even add a bit of sparkle to your arrangement with rhinestone and crystal accents. 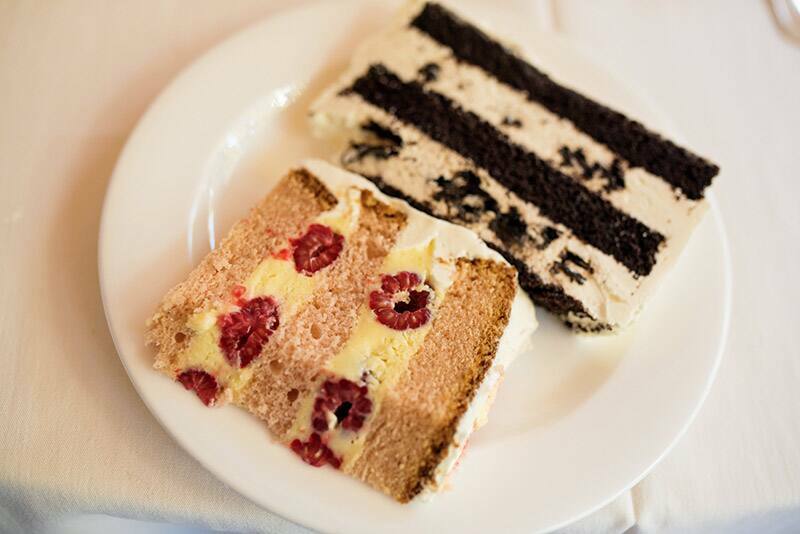 We can't forget about the sweetest part of the day, the wedding cake! Our skilled bakery has put together a choice of elegant cake designs with a variety of flavors, fillings and icings. Tomorrow we will take a closer look at these delicious treats in a separate blog article. Keep your friends and family full and happy with a savory meal to be served at your reception. 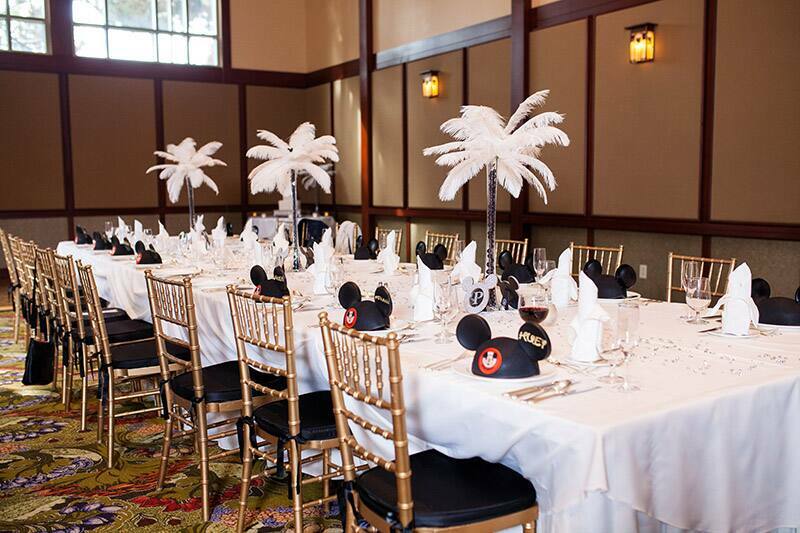 Menus designed by our famous Disney chefs include an assortment of tasteful cuisine. While your guests relax and celebrate your new journey together, invite some of your favorite Disney characters to stop by and say hello! 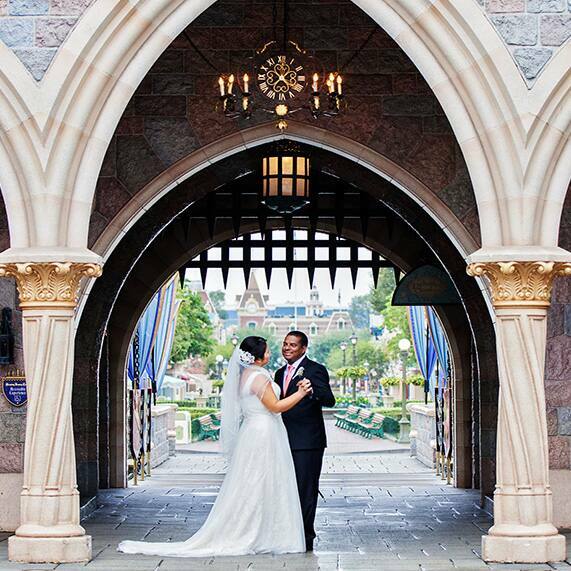 Capture the magic and joy of your big day by adding on a portrait session around the Disneyland Resort. No matter the location in the park, you are sure to have images unlike any others. It will be an unforgettable experience to cherish for years to come. To view even more pricing details, visit our pricing page. 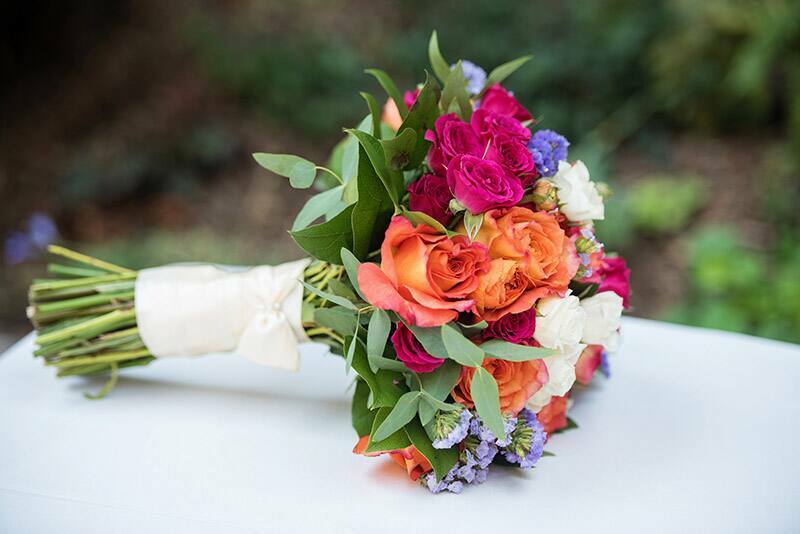 Follow our blog and social this week as we continue to look at each collection and share how you can get started planning your own special day!